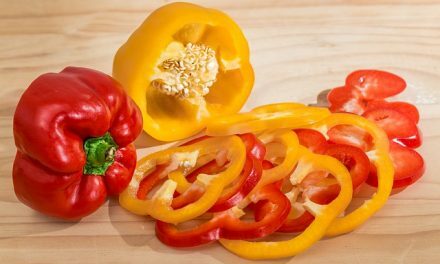 Here’s a nice collection of diabetic-friendly salad recipes for your Passover dinner, complete with nutritional information to make meal planning for diabetes easy. 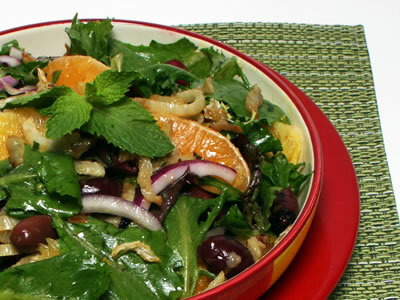 Recipe for Pan Seared Fennel and Orange Salad from our Salads recipe section. Recipe for Salad Nicoise from our Salads recipe section. Recipe for Smoked Turkey Waldorf Salad from our Salads recipe section. Recipe for Broccoli, Cherry Tomato and Watercress Salad from our Salads recipe section. Recipe for Orange and Kiwi Salad from our Salads recipe section. 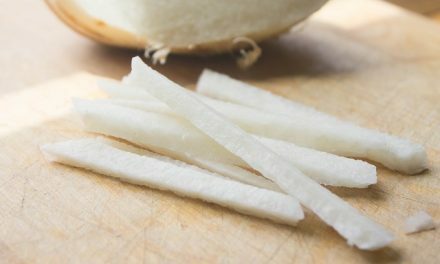 Contains 3g dietary fiber and 5g sugars. Recipe for Carrot Salad with Dill from our Salad recipe section. Recipe for Herbed Chick Pea Salad from our Salads recipe section. Recipe for Carrot and Raisin Salad from our Salads recipe section. 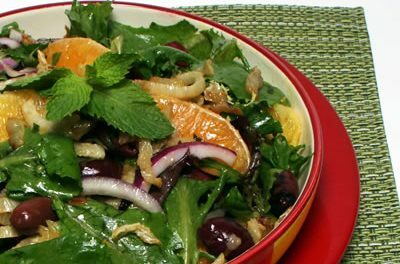 Recipe for Romaine, Red Onion, and Fennel Salad with Tart Lime Dressing from our Salads recipe section. Recipe for Marinated Cucumber Salad from our Salads recipe section.